His parents, Monroe and Emma Pitts Ratchford, died comparatively young in 1942 and 1939, respectively, making Monroe an orphan by age 12. He and his siblings have enjoyed considerably longer lives. Believing himself to have been the twin of an unknown and probably short-lived brother, Ratchford would thus rank as the youngest of the six boys and five girls who survived to adulthood. Three of those; Emma Fowler (Oneonta), Goneba Taylor (Village Springs), and he remain. 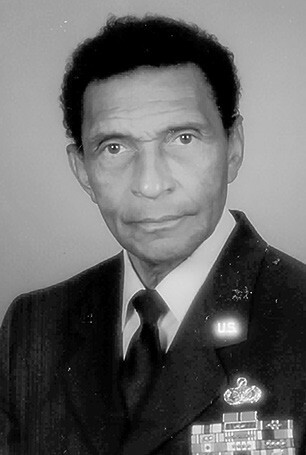 He reports Fowler’s age at 94, Taylor at 92, and asserts deceased sister Willa Bea (sometimes shown as Willie B. or as Mrs. Calvin) Davis lived to 96. FindAGrave.com lists brother Odell as 97 at his reported passing in 2014. Although he left Oneonta in his mid-teens, Ratchford has visited with family at reunions throughout the country and has returned for short stays in his hometown. He says he completed school in 1946 at the then Blount County Training School in Sand Valley. Instruction there ended at the eighth grade. When he considered options for further education, his sister Willa Bea, who had gone to work in Washington, D.C., suggested he live with her in the Anacostia area and complete high school there. Asked of his athletic prowess, Ratchford primarily credits his genes. He recalls Sand Valley had no real athletic facilities other than an approximate 12-foot square, three-foot deep sand box he and friends built for wrestling, boxing, and high- or long-jumping. Attending Washington’s elite Paul Lawrence Dunbar High School, one of the city’s then four designated high schools for “persons of color,” Ratchford excelled in track and field. That performance led to his entry in the highly regarded Penn Relays. Following graduation from Dunbar, Ratchford joined the Air Force for what would become a 26- year career. He served first in Nebraska, where he met and married Lois Baugh in 1952. The couple had five children before their divorce 30 years later. He served overseas in Germany, Japan, Vietnam, and Italy in addition to stateside duties primarily west of the Mississippi. The Bronze Star recipient completed his service at Dover (Del.) Air Force Base as a Master Sergeant. During a couple of assignments, he discovered New Mexico and came to make that his eventual home. He says while at Dover in 1976, he had “a supernatural manifestation of a still small voice” which led him to devote his life primarily to prayer and Bible study. He reveals he was reared with strong spiritual guidance and faithful attendance at Oneonta’s Mt. Zion Baptist Church. 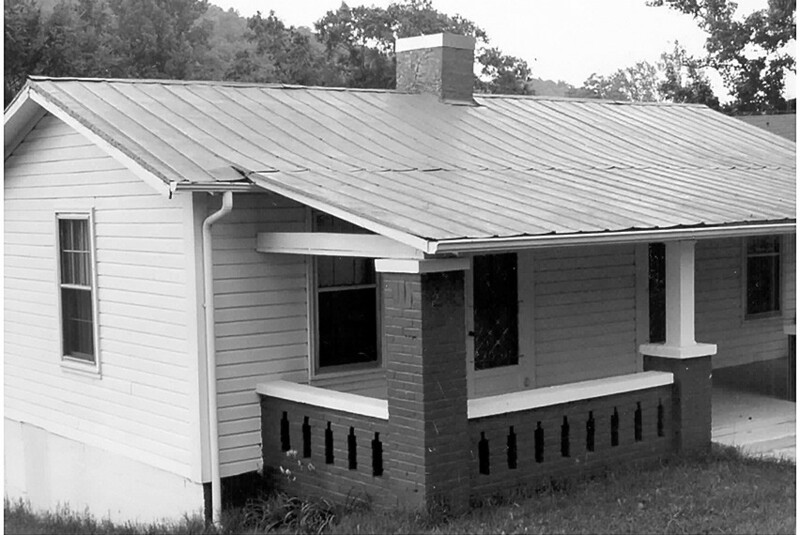 Following his “manifestation,” Ratchford would join others to help establish a local Seventh Day Adventist congregation in Oneonta, a faith of which he became an ardent member. During his military career, Ratchford explains, he obtained some 75 hours of college credit. After he departed service, he continued study and earned his bachelor’s degree and two master’s, the last an MBA. In Alamogordo, he joined a senior citizens center, which would lead to his participation in the “Senior Olympics” or, officially, the National Senior Games. 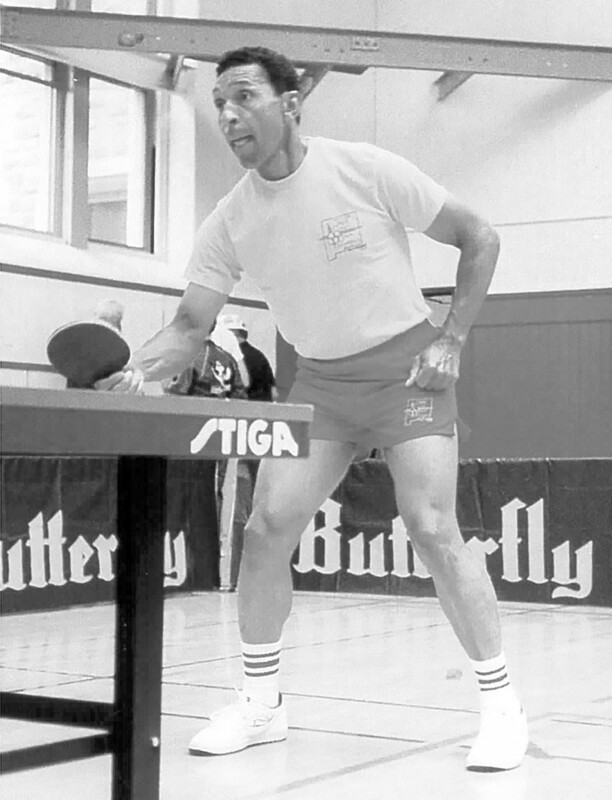 Qualifying in the state, he went on to the first nationals held in St. Louis in 1987. He returned repeatedly until 2015, winning gold and silver medals in various events. Many who have met Ratchford find it hard to believe he was really born in 1929. He reports that on several occasions at competitions he was called upon to produce his birth certificate or other verifications. He speaks of a 2015 epiphany. He says he saw a 92-year-old woman running the track and receiving hardy ovations from the observing crowd. Adventists often shun the limelight. As Ratchford watched the woman, he asked himself was this what he desired? Did he really want praise from the world for fleeting fame? He says he decided at that point to end his competitions. Ratchford speaks reverently of that now five-room house which still stands. The young boy who began life in Mattawanna offers his own lesson in perseverance.